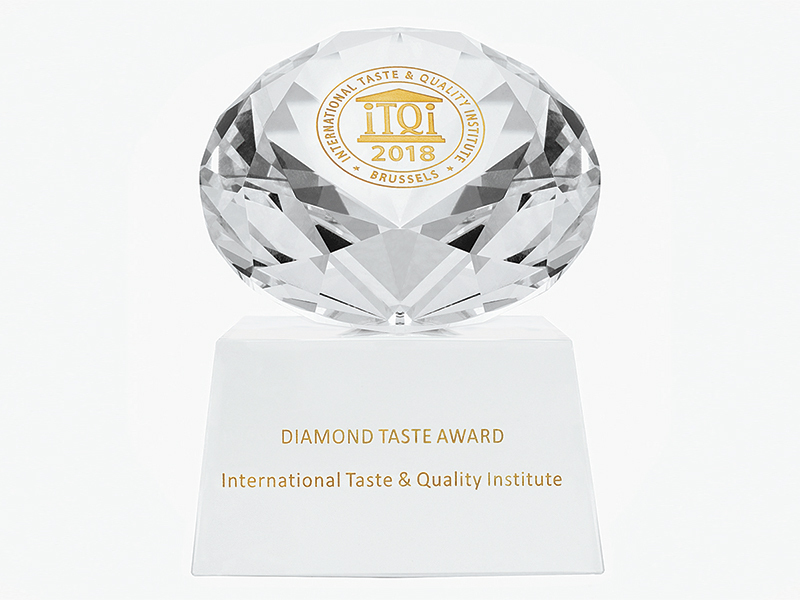 Our proudest moment yet, the Diamond Taste Award by the iTQi awarded to our Levantina Fish Sea Bass. After obtaining 3 Golden Stars in 7 consecutive years Levantina Fish the only fish to be awarded this prize globally. A special achievement for Cyprus.